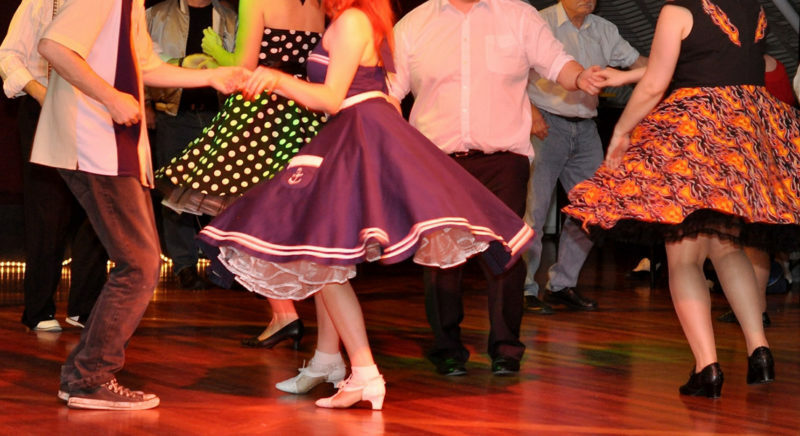 Join our Rock’N’Rollers dancing to all the great 50’s and 60’s hits. Just like Elvis this style never goes out of fashion. Dance to the best of the 50\'s and 60\'s and learn popular party line dances as well.